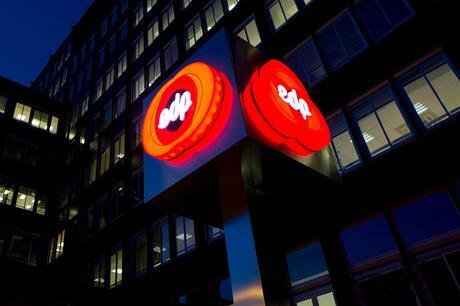 Portugal's stock market regulator has set a strict time limit on the bid by EDP's largest shareholder China Three Gorges (CTG) to acquire 100% of the Portuguese generator for €3.26/share. The Portuguese Securities Market Commission (CMVM) said CTG’s public offer of acquisition (POA) will automatically expire if a motion to raise the limit on the maximum percentage which can be held by a single shareholder, one of the preconditions for the bid, is not approved at EDP’s AGM on 24 April. Even if the motion is approved, CTG will have just 45 days to realise the other preconditions of the POA, which include obtaining regulatory approval for the buy-out from all the jurisdictions in which EDP operates, something generally considered extremely unlikely. Bloomberg news agency is quoting sources close to the process as saying CTG is now considering "less ambitious" ways of increasing its role in EDP.